Computing students from Reading College are bringing one of the town’s historic landmarks back to life thanks to innovative technology. 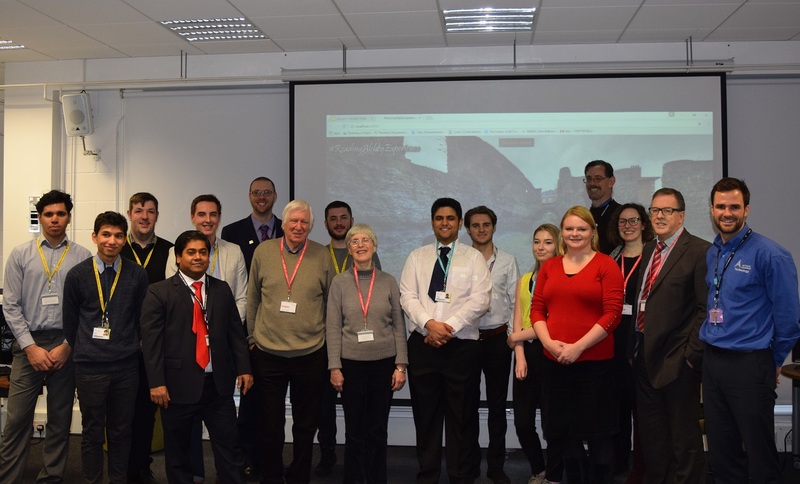 As part of Reading's Year of Culture, the higher education computing and systems development students have created a virtual replica of the Abbey ruins by taking and stitching together more than 7,000 photos. The virtual tour is projected in the Town Hall Square from 6- 8pm each evening. The project has taken 10 months to develop, with over 800 hours dedicated by staff and students to build two PCs with 64 Gig of RAM, a 7th Generation i7 Processor and seven programming languages. So, DO GO ALONG this week and support this event and see the results of their hard work and dedication!